Many years ago, people began to use solid fuel boilers for central heating. Because the solid fuel is very cheaper than oil and gas. It can save more money. With a solid fuel, you will want to design a water tube boiler rather than a fire tube boiler. The water tube boiler is extremely inefficient for heating buildings because of the circulation cycles inherent due to the lower water volume. When the condensate returns, it is still quite warm and doesn't require as much heat to be converted into steam, resulting in the boiler shutting down on high temperature or high pressure. 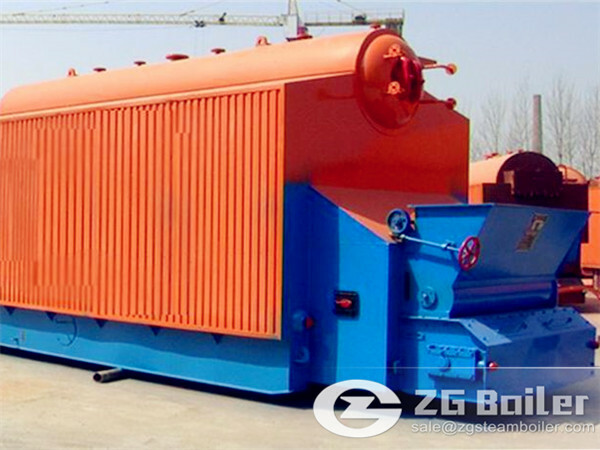 A fire tube boiler has a larger water volume which will slow down the cycles, but using solid fuel in this type of boiler is very labor intensive and when it does attain operating temperature, the burner will shut down. Re-igniting a solid fuel automatically without gas or oil will be the problem you have to solve. Nonetheless, even with modern engineering, savings in a solid fueled boiler must be earned. When operated correctly, these boilers can run continuously, stopping only for scheduled shut down procedures.To take advantage of the benefits of a solid fuel boiler, you deserve to own a solid fuel boilers for central heating.